Don’t we all love to admire the gorgeous chandeliers hanging from the ceilings of our room, beautifying our house décor to a great extent? 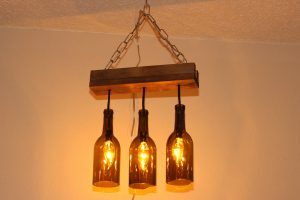 Rather than spending hours at the home décor store, choosing a chandelier, get your creative skills into action by making them at home. 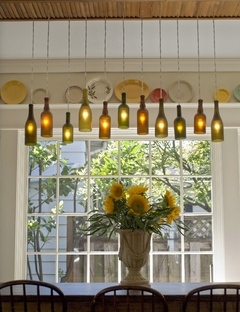 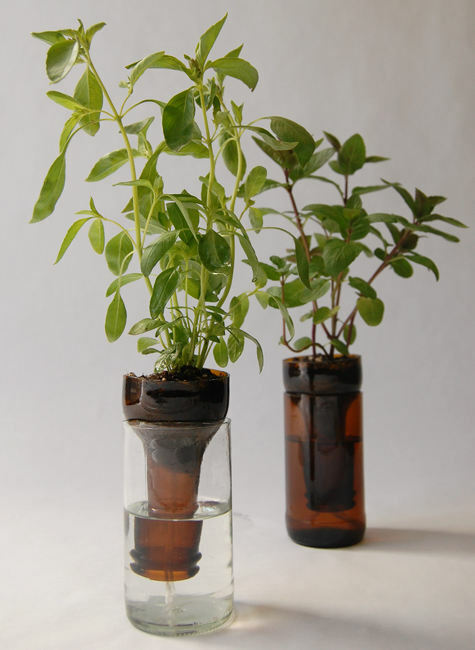 All you would need to do is accumulate your used wine bottles to create these marvelous hangings to grace your room. 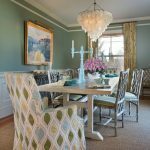 Let us take an insight into the several ways in which you can create your work of art. The contrast colored bottles create a stunning visual impact. 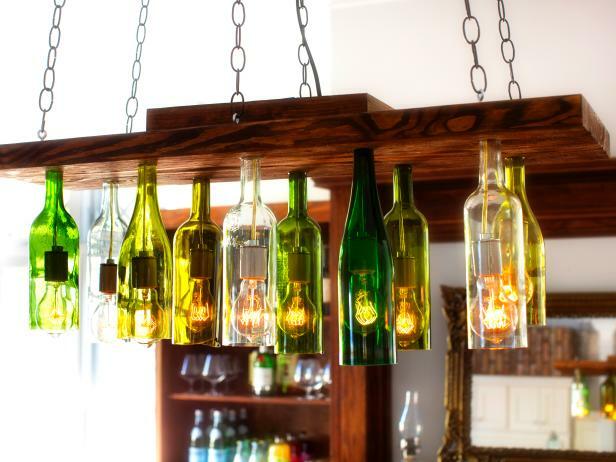 These pretty chandeliers would look exceedingly good when used to decorate your dining hall. 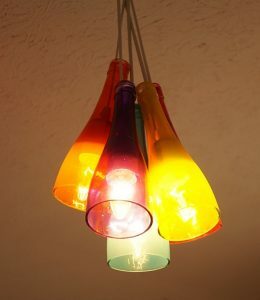 You may add alternative colored bulbs for each one of them. You can try an alternative way by arranging these magnificent blue bottles in a uniform way to get a perfect chandelier-like look. 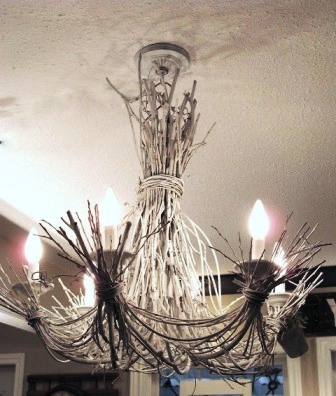 If you desire to make a bigger one, then go for a two-tiered chandelier. 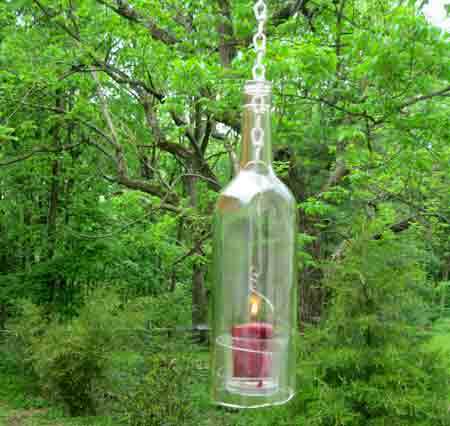 This small chandelier will also serve as your bed lamp when hung at the corner of your bedroom. 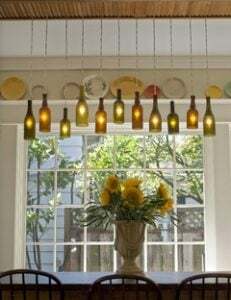 Arranging many pendant lights together gives it a chandelier-like appearance. 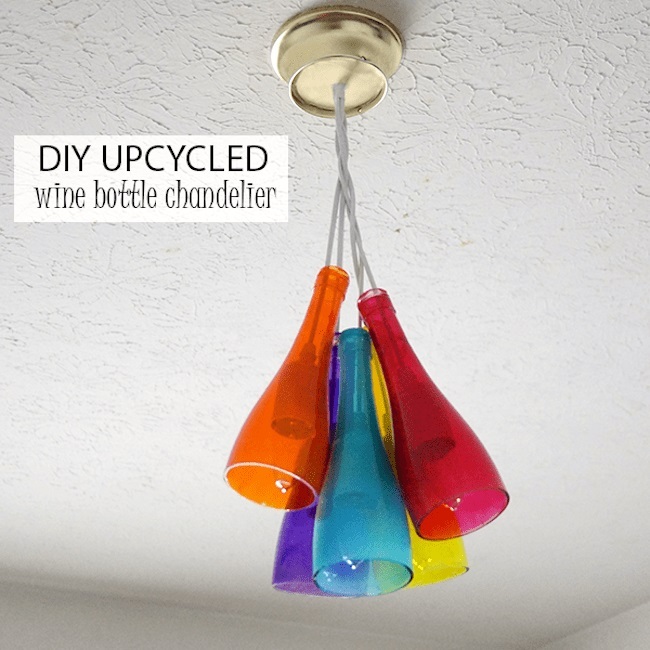 These different colored wine bottles would make a bright and beautiful chandelier. You can opt for only green and red bottles if you are decorating your house for Christmas. You can convert this single lantern into a large chandelier attaching many of them in a frame and hanging them in your garden to make your outdoor parties more fulfilling and enjoyable. 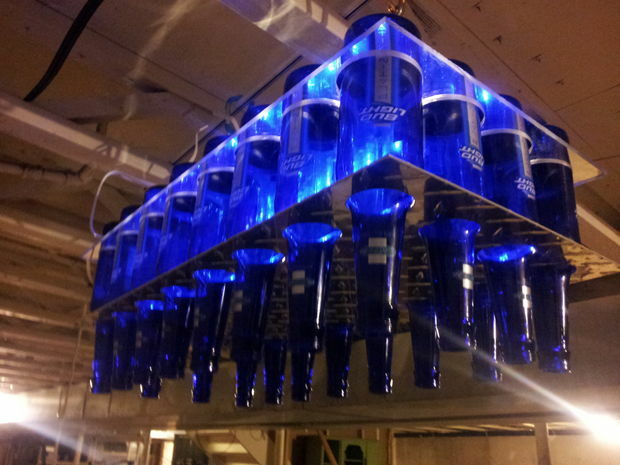 These lovely blue chandeliers would look remarkable if you are arranging for a dance party at your home. 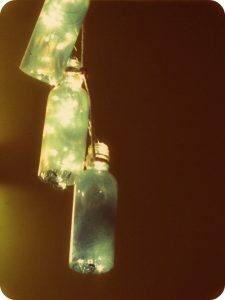 The blue spray paint on the wine bottles in combination with fairy lights makes it look ecstatic. 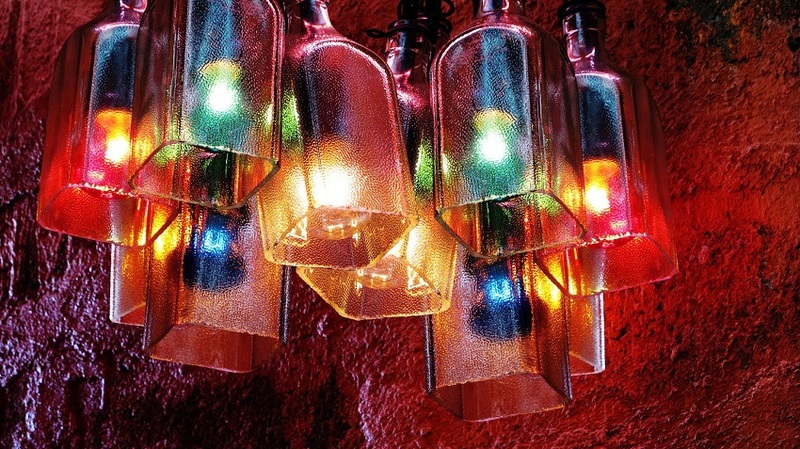 So which idea would you follow to illuminate your house with these bright and beautiful chandeliers? 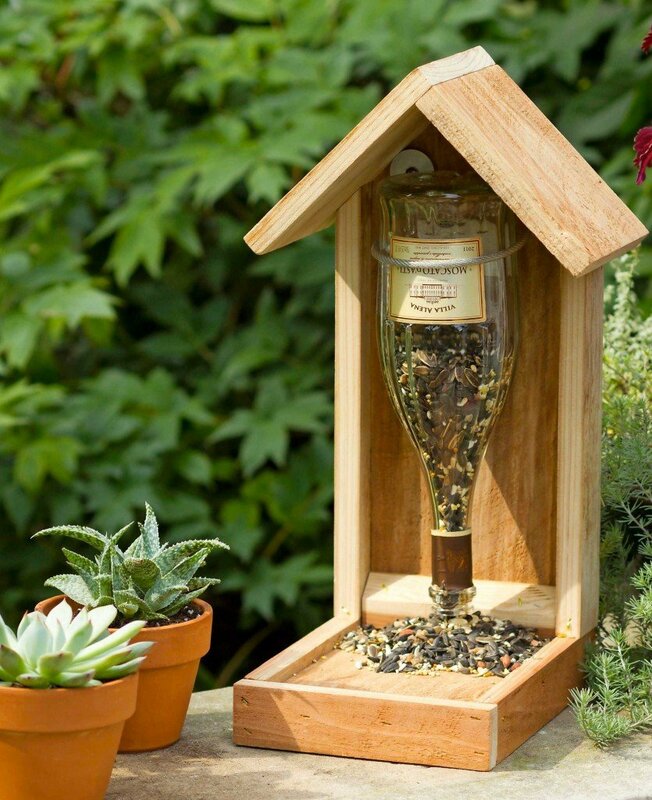 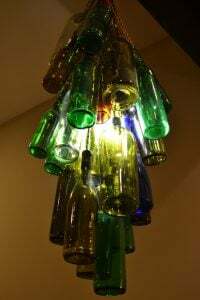 You can also use the wine bottle to make an elegant lamp for your bedroom or the corks to make lovely place card holders if you have a wedding nearby. 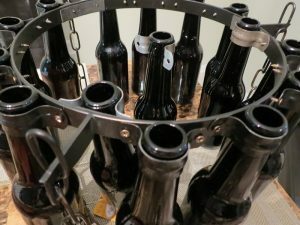 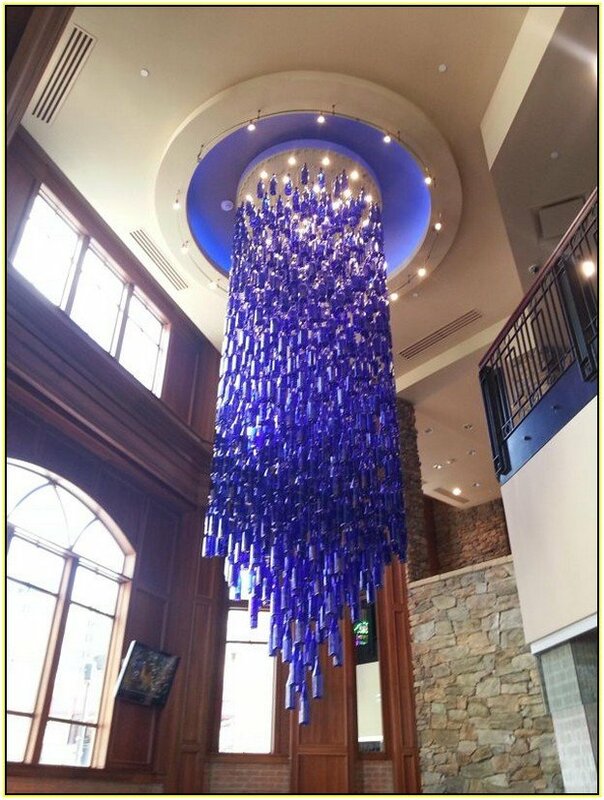 Thank you for including the ‘Beer Bottle Chandelier’ in your collection. 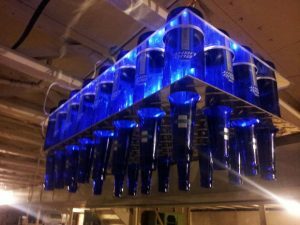 (The commercial that advertised their beer as the ‘Champagne of Beers’ comes to mind). 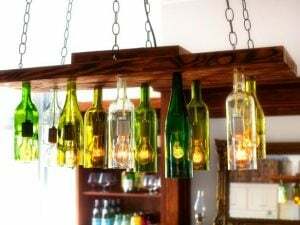 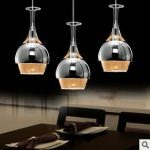 🙂 I like the ‘Wine Bottle Pendant Lights’. 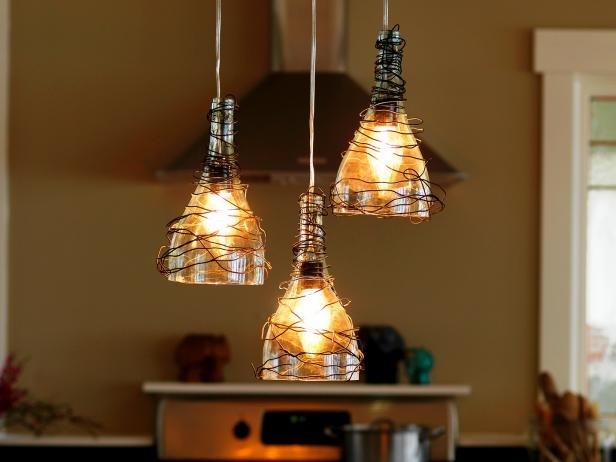 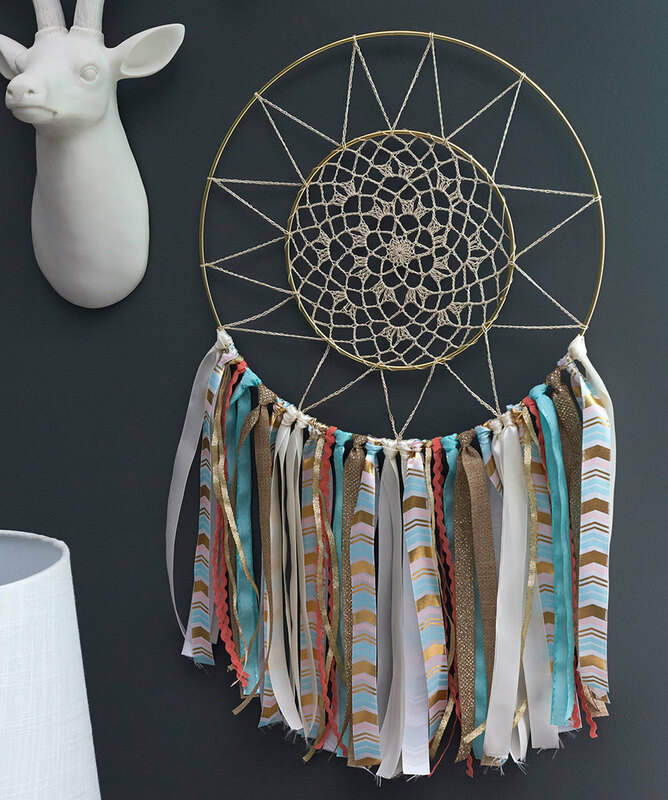 The decorative wire that they put on top brings them all together. 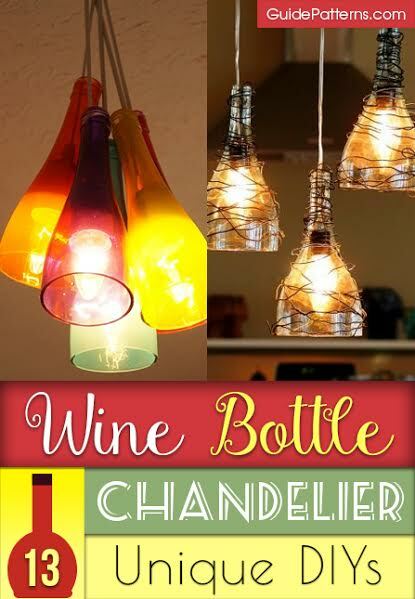 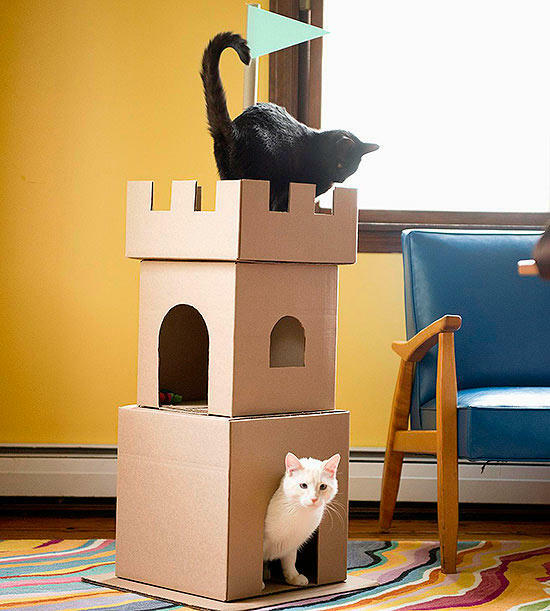 There are so many good ideas here and only so many rooms in my house!